The first thing we should notice about the exclusive Mr Green bonuses is the welcome bonus system. 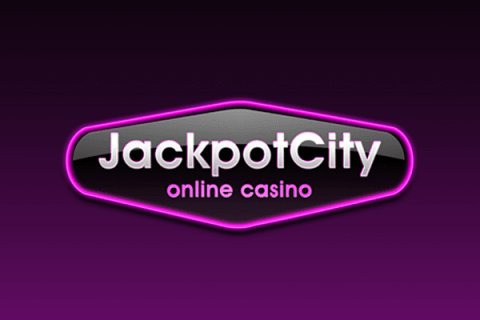 Your get free double cash on your first deposit which is up to $100. Upon playing $20 and more in the casino, you get 100 free spins. 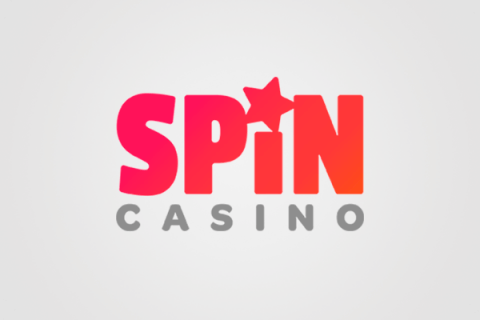 It also activates 5 free spins every day in a row of 20 days. You will get missions during your further gameplay and claim bonuses like 120 free spins, no deposit free spins and more. 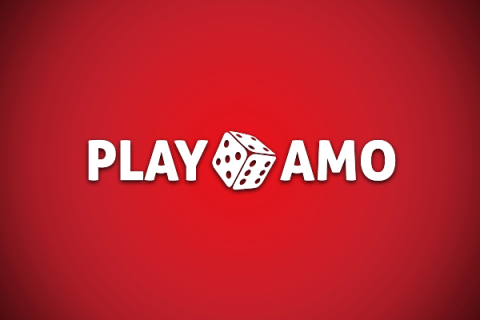 Some of the missions require using a mobile device so that the mobile gambling is not only comfortable but also rewarding.